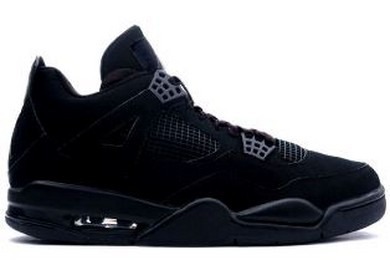 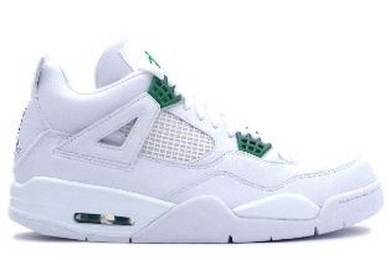 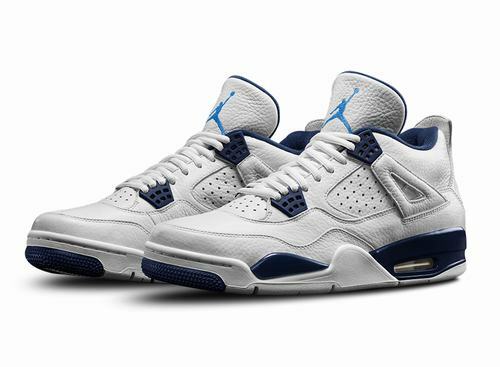 Jordan Brand is going way back to the dawn of Retro+ colorways for their 2015 remastering process. 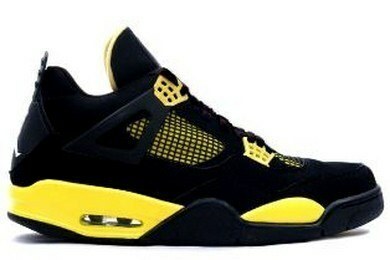 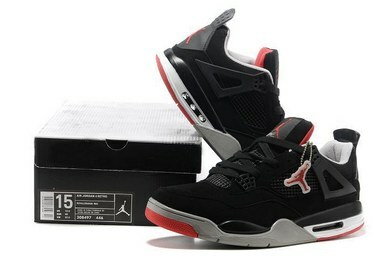 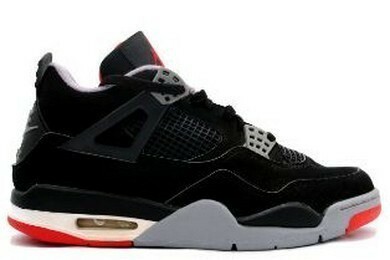 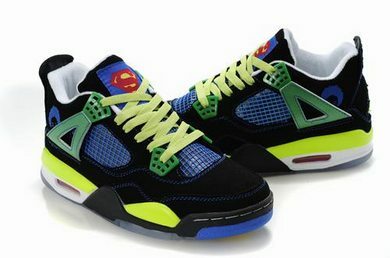 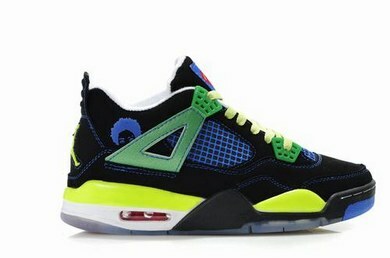 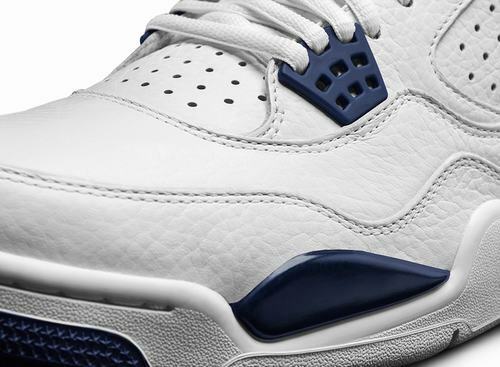 Hence the retun of the Air Jordan 4 Columbia with its lush leather build. 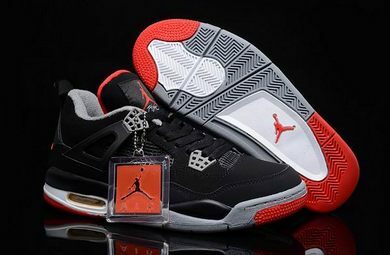 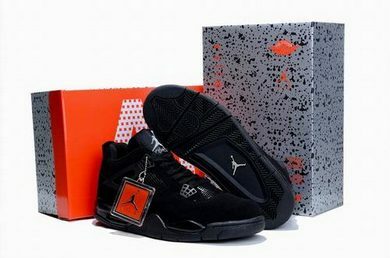 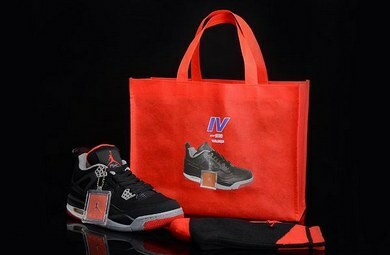 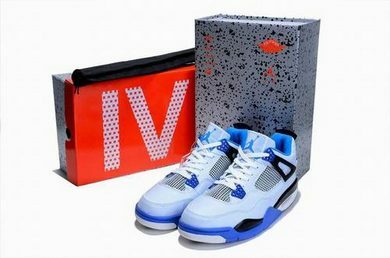 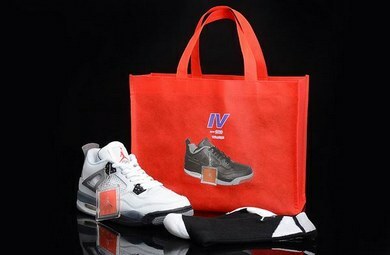 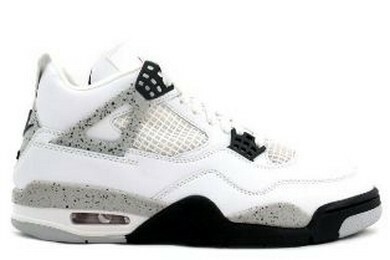 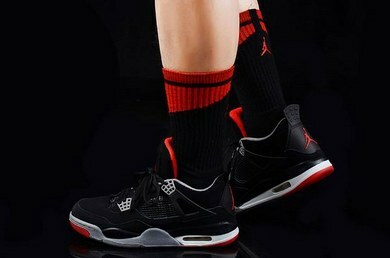 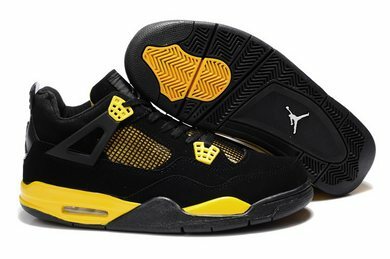 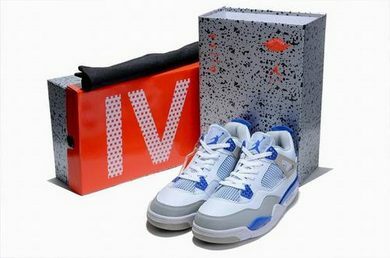 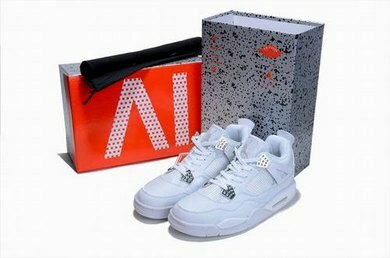 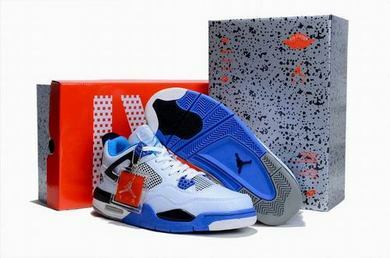 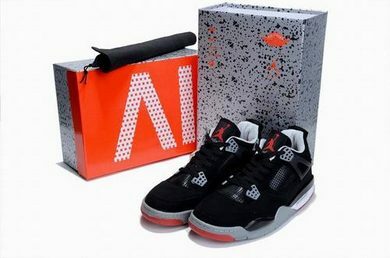 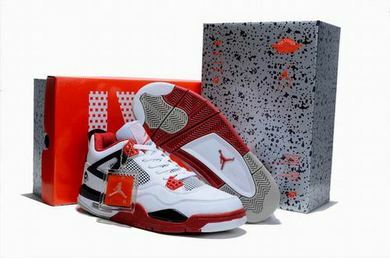 If the info coming from Jordan Brand is to believed, the pair should show up with materials that are a cut above what were used to, Jumpman branding that is finely detailed, and lines that adhere to those found on the original Air Jordan IV. 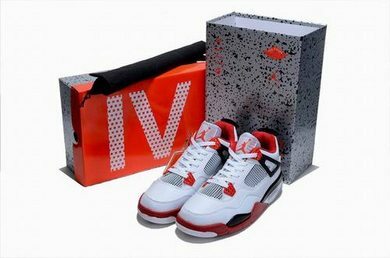 Of course all this is not without its price: Jordan retros prices are expected to increase 10%-15% depending on the model as a result. 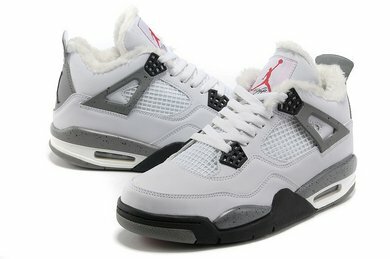 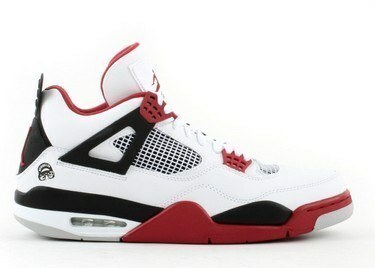 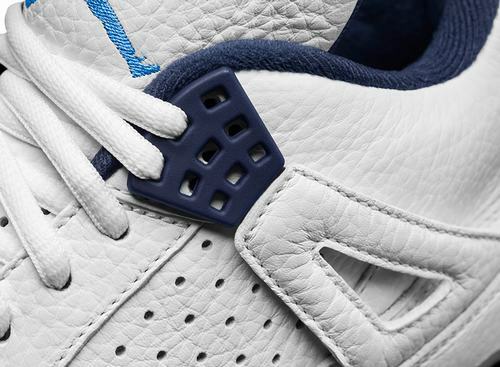 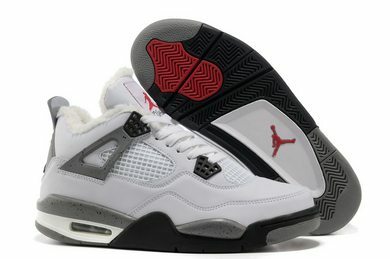 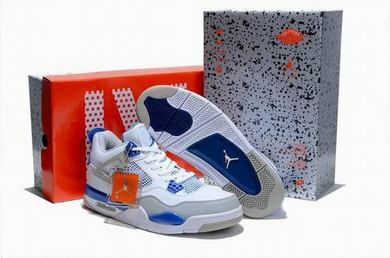 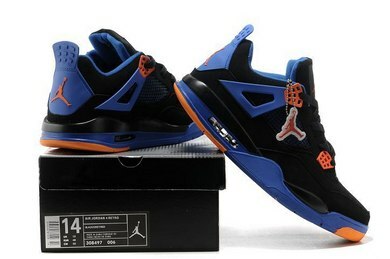 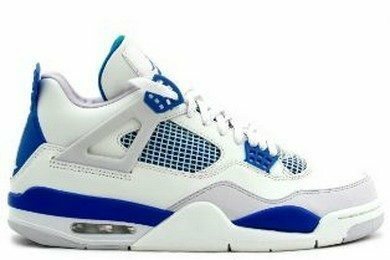 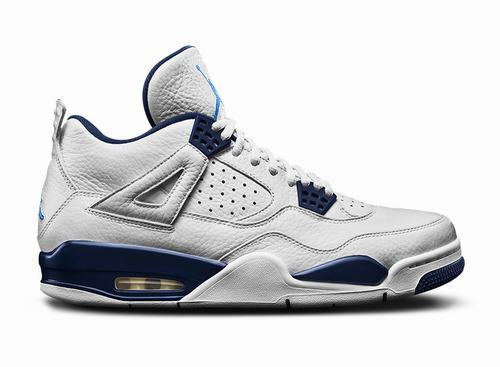 There are full images for the Jordan 4 Columbia below, so get a glimpse and wait with us for this exciting retro.